If you have heartburn more than twice a week, you may have GERD. But you can have GERD without having heartburn. Pregnancy, certain foods, alcohol, and some medications can bring on heartburn. 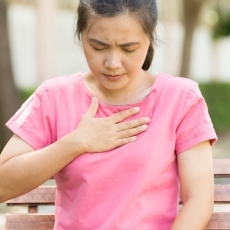 Treating heartburn is important because over time reflux can damage the esophagus. Over-the-counter medicines may help. If the heartburn continues, you may need prescription medicines or surgery.